Width : 20" - 29", 51" -60"
The Libby 7pc Dining set is crafted from poplar solids and birch veneers with straight, clean lines accentuated by subtle curves on the chair back and a stunning floating top. This 5pc group makes a statement in your dining room. 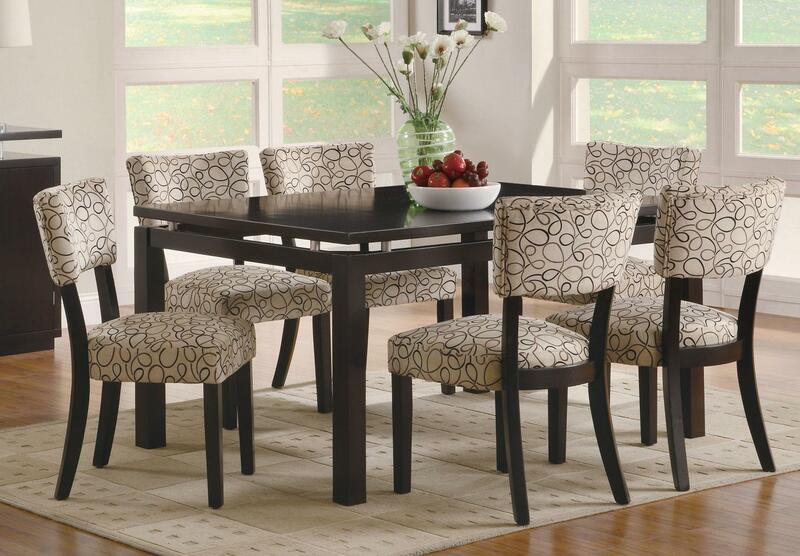 The dining set has a dark cappuccino finish with a vibrant patterned upholstered chair. 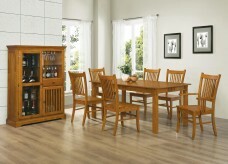 Matching server features matching floating top, storage cabinets and drawers. 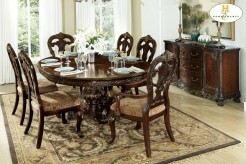 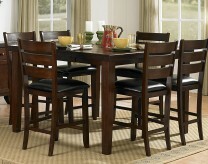 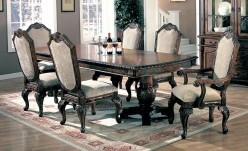 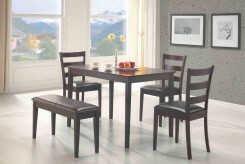 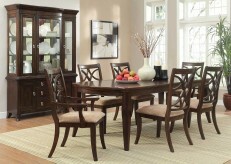 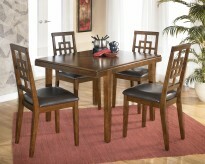 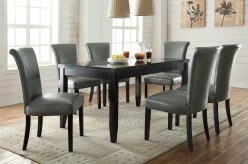 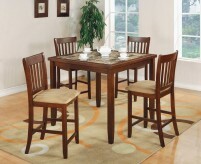 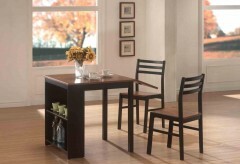 Furniture Nation is proud to offer the Libby7PC Dining Room Set online. 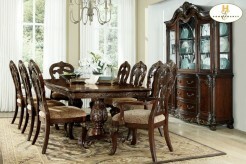 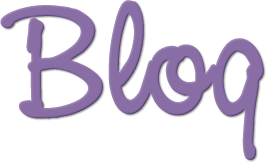 We serve customers across the DFW region including Weatherford, Irving, Southlake and many more. 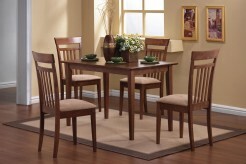 Libby Dining Table Dining Tables : L60" x D40" x H30"
Libby Side Chair : L23.75" x D19" x H34"